The Williams sisters are tennis greats, yet while their contemporary Roger Federer is fawned over, the sisters’ achievements are met with relative indifference. Much respect to Charlie Eccleshare for his insightful article in The Telegraph. Permit me to share eight specific things I greatly appreciate about his piece. 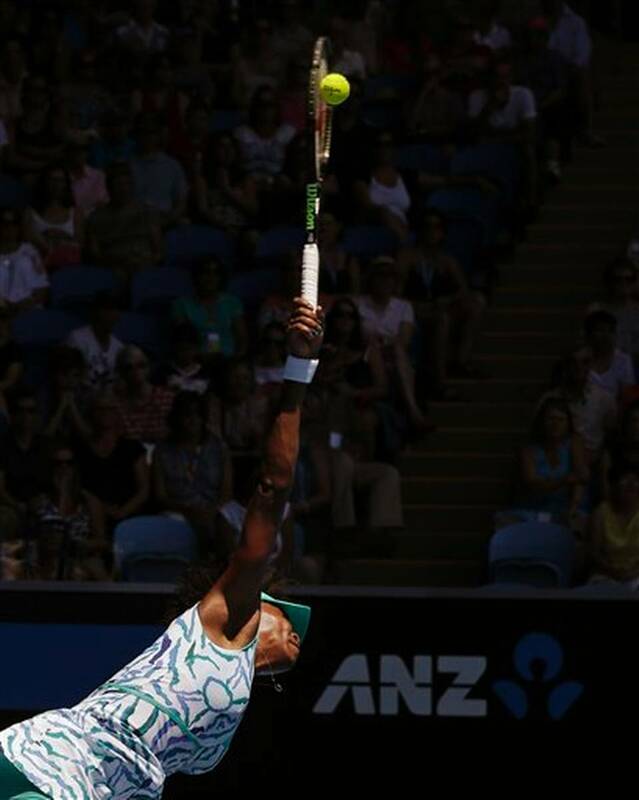 #1: He begins with an acknowledgement that as a sport, tennis, is most unforgiving on the body. Indeed it is a remarkable feat that at 34 Serena Williams is again at the World #1 ranking and has remained at the top for 100 weeks and counting! 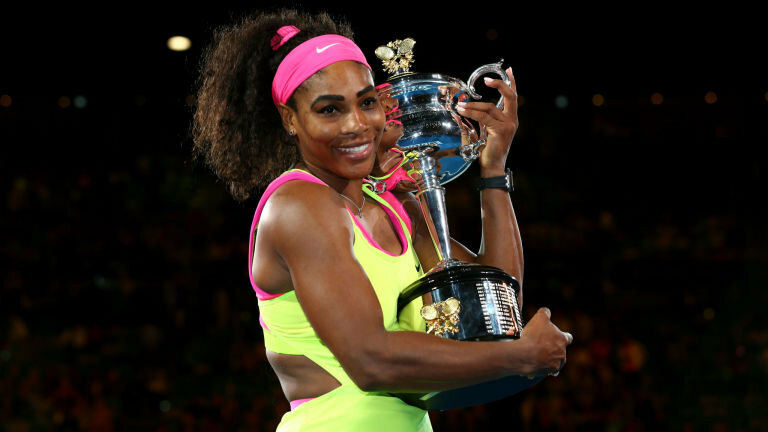 And with the 2015 Australian Open Title she has moved on from the ‘Elite 18’ grand slam club. Juxtapose that with her elder sister’s rise once again to the top echelon all while battling the debilitating fatigue effects of Sjögren’s syndrome – which cannot be cured – only managed. 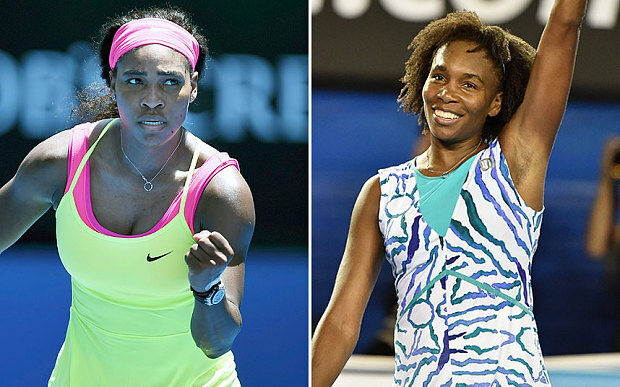 #2: The media seems blind to the historical significance of the new ground the Williams sisters are forging into as their careers continue past age 30! All the while praising Roger Federer’s continuing achievements at this point in his 30s. Quite confounding is this fact, since Serena and Serena alone is the only player in the entire tennis world who continues to dominate past age 30! And if you missed her match in the quarters of the Australian Open, defeating Cibulkova 6-2, 62, you damn straight missed tennis played with finesse and greatness! 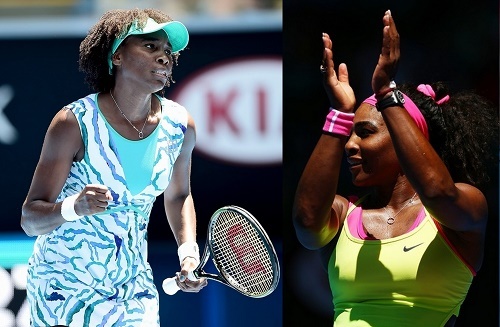 #4: He lays to rest the chatter that swirled nonstop about the “outside interests” of the Williams Sisters. Though many questioned their commitment, the records speak loudly in response: Serena wins the US Open to claim her 18th singles grand slam title 15 years after her first. 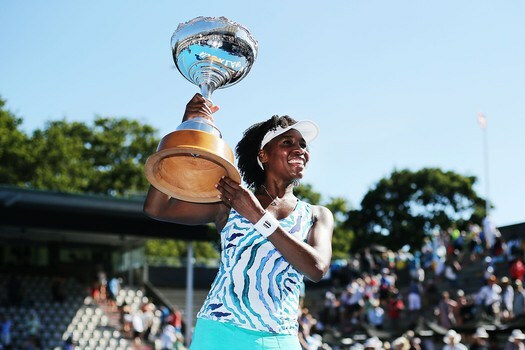 And Venus won her 46th title in Auckland to begin the year. 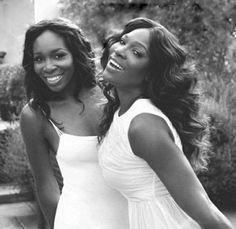 #6: He challenges the double standard applied to the Williams sisters, who at the start of their careers, were described as bold and confrontational, it continues today especially for Serena. He mentions two incidents that detractors speak of ad nauseam, the disputes with US Open officials, first in 2009 and 2011. And he answers the double standard treatment with a question: “Didn’t John McEnroe and Connors use to do this sort of thing pretty often?” To which I’m adding this, it wasn’t just several incidents, they built their entire careers on being loud, angry and confrontational. And at the time were adored and revered for it, same is true to this very day. #7: We are encouraged to value watching and enjoying them while we still can. A personal aside, it was most disappointing to hear the American tennis media, pundits and the new head of the USTA [who tweeted] immediately announcing a “changing of the guard” right after Madison Keys won a three-set victory over Venus in the quarters of the Australian Open. Two things come to mind: it was disrespectful treatment of one of American’s top two players for almost two decades who soon will rise in world ranking to close to top 10( if not within); and questionable wisdom – putting such pressure on the talented Madison Keys, as I recall what happened when the same was done to Melanie Odum and Donald Young. Obrigado Charlie Eccleshare, heartfelt thanks to you for bravely challenging readers to look beyond answers that include only gender (it’s inferior women’s tennis) and personality (double standard that only men accepted as bold and confrontational)! 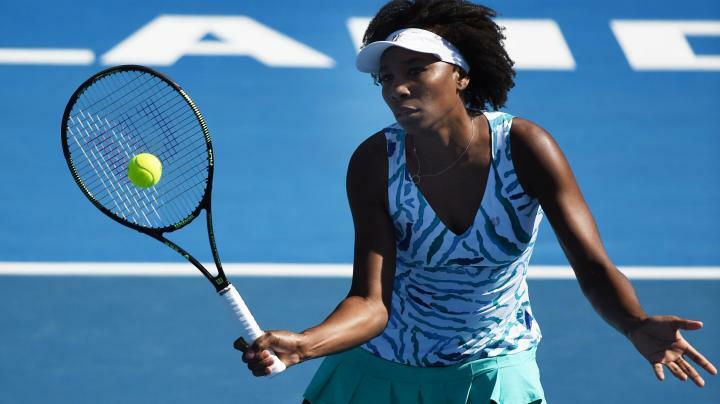 It is, sadly, a continuing divide in this world – race and color – and at the same time it is undeniable that the Williams sisters, Venus and Serena, are ‘supremely talented athletes’ who happen to be Black! Teaching as they go too… while it is certainly true that no one is forced to like them, it is only the whim of a fool who would continue denying their greatness as tennis players. women citizens of the world!!! NOTE: To the Tennis Establishment, I became an avid fan of tennis via my adoration of the Williams Sisters and now enjoy watching the game no matter who is playing! 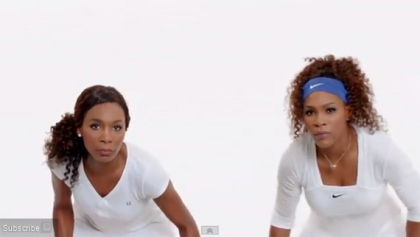 Another contribution from Venus and Serena…expanding & diversifying the tennis fan base. 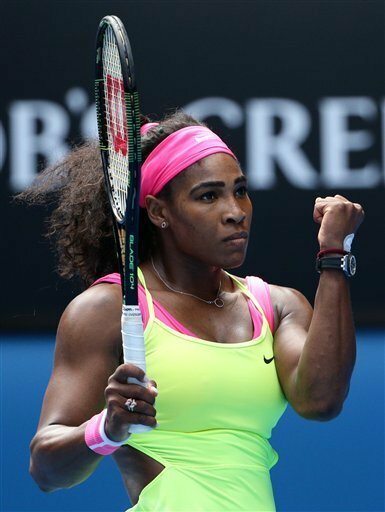 Next Article Make You Wanna HOLLA: Why Isn’t The Story – Serena Williams Is Going For Grand Slam #19?